Everybody has their own rare hobby. Many will refer my collections are junk! 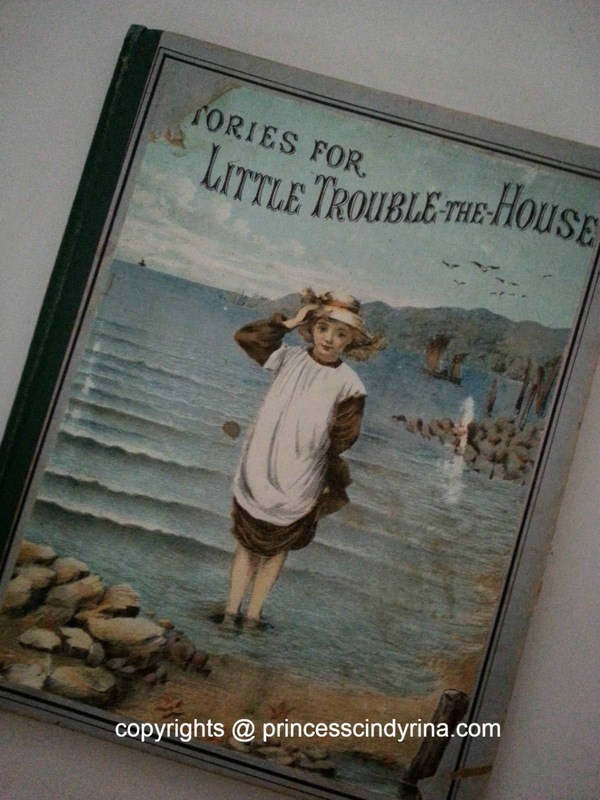 Some of my friend also offer their old books to me. WTH! I don't just take any books. 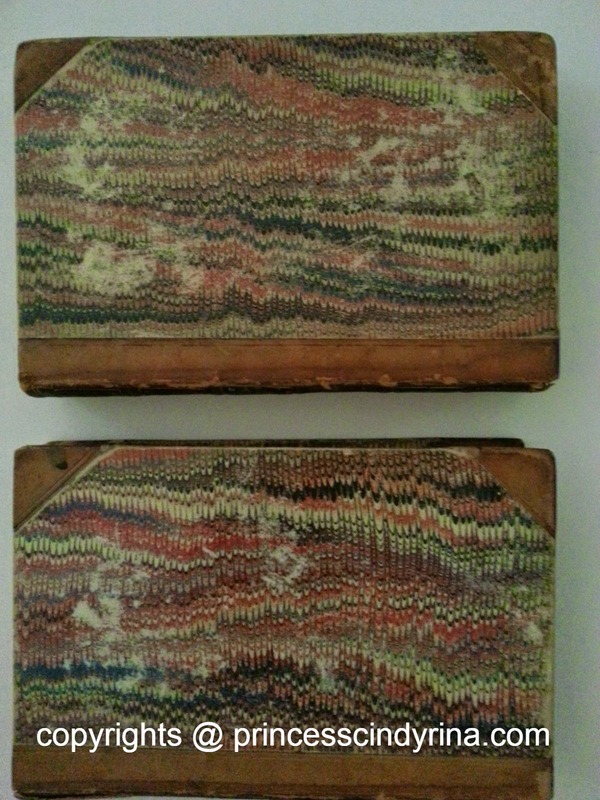 I gotten my collections from rare and antique book store direct from London and mostly printed on 18th century. Let me introduce you to my babies....which has been with me for 2 years now. * Who Stole The Turnips? 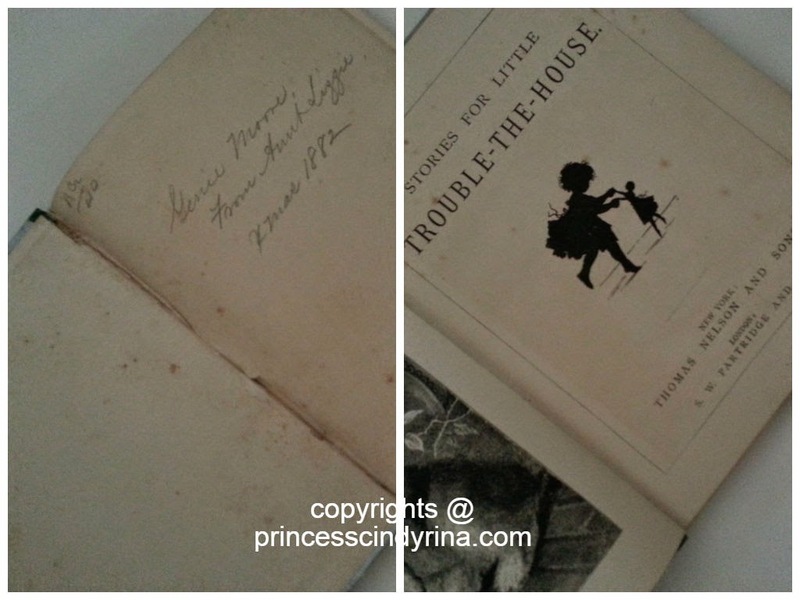 - Very old condition with fragile pages. "Entered according to the Act of Congress, in the year 1846 by Carey & Hart, in the Office of the District Court of the United States in and for the Eastern District of Pennsylvania." 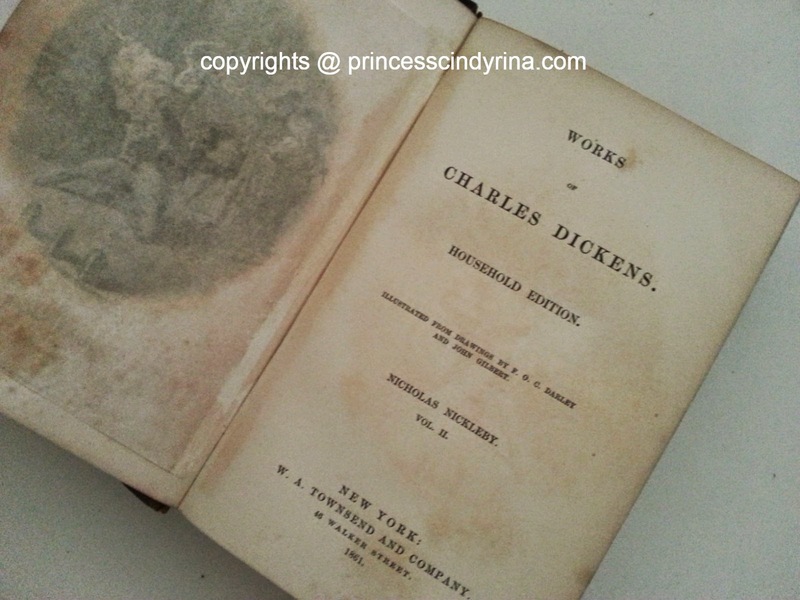 - Very old condition with fragile and yellowish pages. 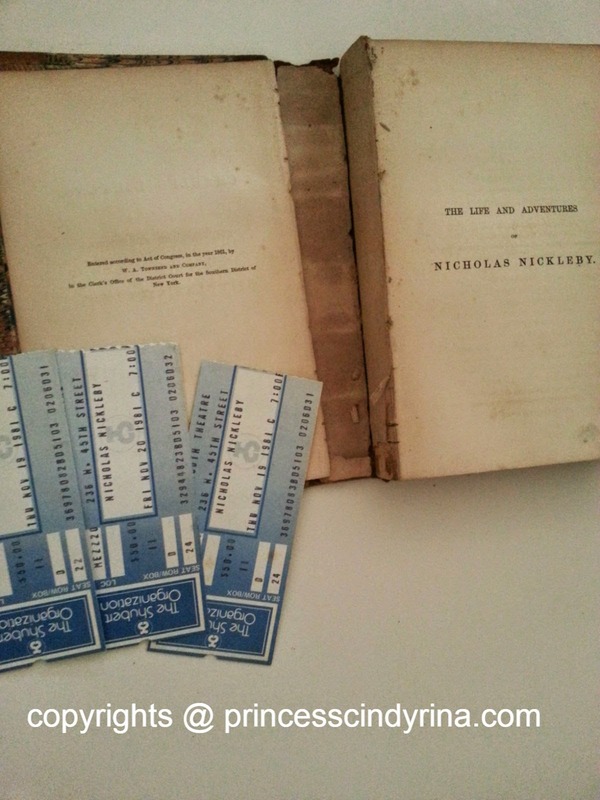 It also has three tickets stubs Nicholas Nickleby live performance at Plymorth Theatre 236,W. 45th Street, Thu, Nov 19, 1981 Show time : 7:00pm , Seat Row D, 22,23,24 with each play ticket cost $50. - The book pages was sown in the middle and some of pages torn away but still manageable since I keep it with extra care. What is you rare hobby? dun have rare hobby. 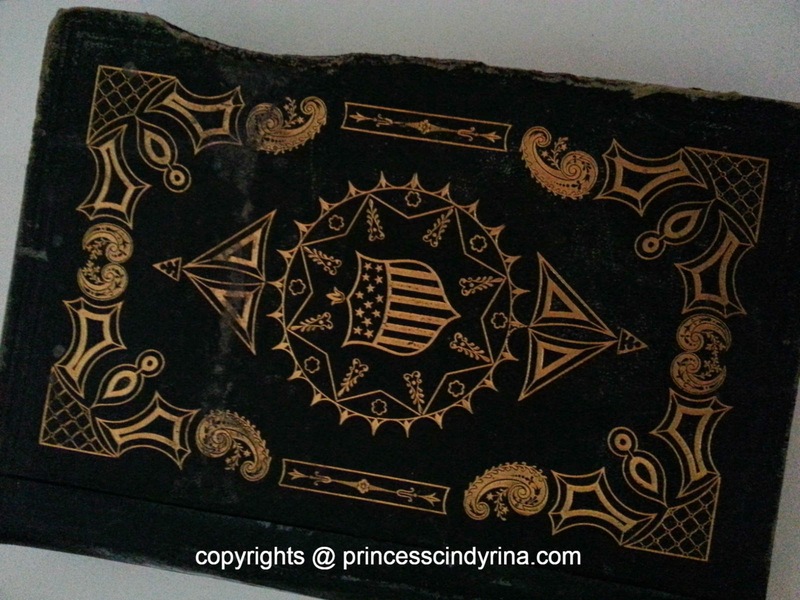 isn't old books expensive? Hi Nana, nothing to shout out since my collection is at small scale. Thank you for your interest.